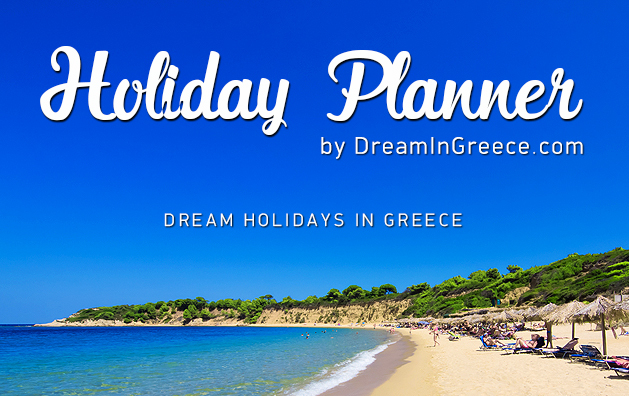 A new service from DreamInGreece.com is now available for the Summer 2017. Our Team will help you find the Best Hotels on Discount in Greece for your Summer holidays with one simple step. Fill out our Holiday Planning Form and we will create for you a shortlist of Hotels with the best options according to your choices. When a hotel on your shortlist is on discount (for example -40%) we will inform you immediately via email.